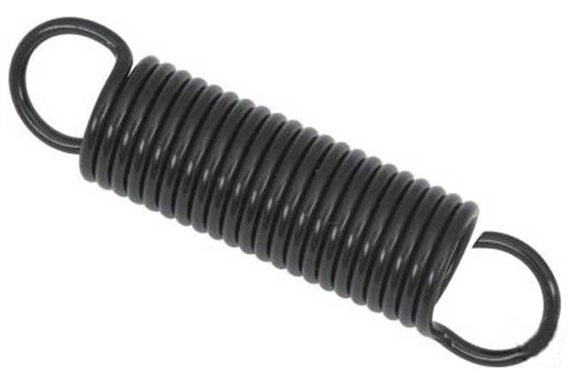 Shop Tama HP9007 Replacement Bass Drum Pedal Spring from AMS and enjoy Fast & Free Shipping. The TAMA HP900 Spring for all Tama bass drum pedals. Available in heavy and regular tension.